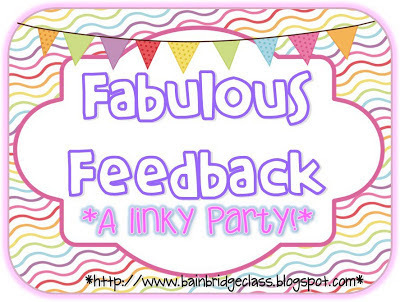 I am linking up with my sweet friend Christina for a Fabulous Feedback linky party. 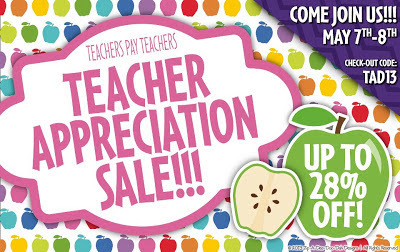 We're celebrating some of our favorite products and "bucket-filling" feedback to kick off the Teacher Appreciation Sale that starts TOMORROW! There's even a TWIST if you spot your own feedback! First up, Getting Creative with Common and Proper Nouns! Make grammar FUN for your students! Help you find different ways to reach your students so they can develop mastery with common and proper nouns. Next up is my Apply the Adjective collection! I honestly didn't know how this would transfer to other classrooms when I started posting them. I am so glad they are a hit! My kids have been HOUNDING me for a summer/end of the year version and I've finally been able to put one together. I'm so excited to pull it out for them during our remediation stations on Thursday! I'm also working on versions for Back to School, Fall, Halloween, November, and December! These will be so much fun to use all year long - I know my kids will at least know the difference between a noun and an adjective! HA! Last, but not least, I've dipped my toes into the math waters and guess what... I didn't melt! 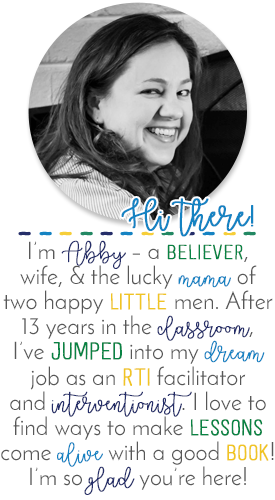 I love creating materials that meet the needs of all of my kiddos. This game has definitely been a success! In the mornings lately, we've been alternating math and ELA games for our kids to practice. Pencil and paper morning work doesn't mesh with our remediation schedule - more on that later this week. The kids LOVE this, and I'm excited to tell you that I have an addition version in the works as well for the fall. Hooray!! the date you PURCHASED the product where I highlighted YOUR feedback! Just give me those 2 simple things and I will give YOU any item from my store! You ROCK! Wordless Wednesday: Loved. And Laughing. It's CURRENTLY Five for Friday time!